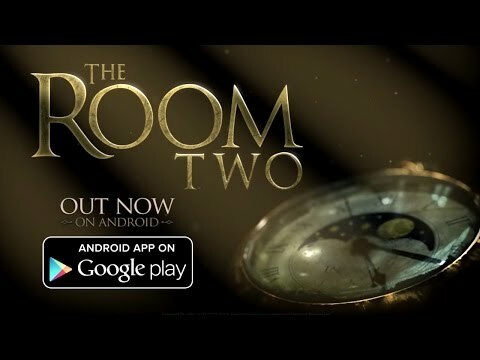 Welcome to The Room Two, a mystery game with complex puzzles that will immerse you in a sumptuous 3D touchscreen universe. Easy to start, hard to let go, a great mix of fascinating puzzles with a simple user interface. A touch experience so natural that you will feel almost every object at your fingertips. Immerse yourself in a wide variety of awesome environments that will test your analytical ability. Study the complex details of dozens of artifacts and discover their secrets.